Consumers are constantly inundated with new ways to cut cravings or lose weight. Now, researchers from Duke University are suggesting another new method for those looking to shed a few pounds. The researchers found that an effective method for consumers to lose weight is to log what they eat using an app on their smartphones. To see how much of an impact logging food had on weight loss, the researchers divided 105 participants into three different groups and had them track different statistics surrounding their weight and food intake. Logging all information in a smartphone app for the duration of the three-month study, the first group tracked what they ate every day; the second started by solely logging their weight for the first month and incorporated their food for the last two months; the third group tracked both weight and food, while also getting information about nutrition on a weekly basis. Despite not being required to follow a specific diet, participants from all three groups lost weight. 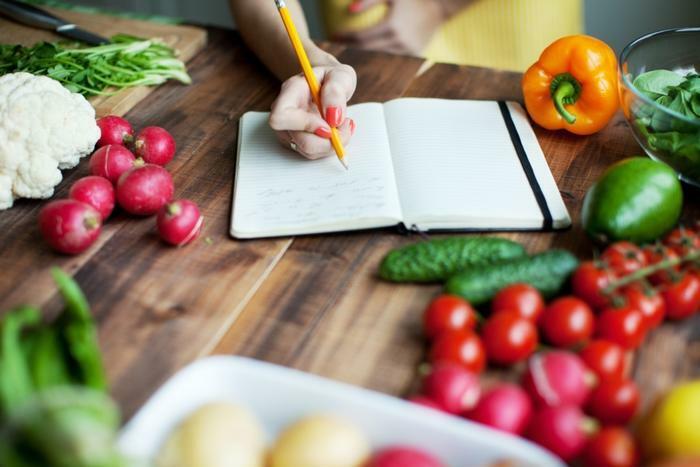 However, the researchers noted that those who made a food log part of their routine after the study ended were more successful in keeping the weight off. The researchers credit apps for prompting participants to log their food at mealtimes. All participants were clear in their goal-setting at the start of the study, which also contributed to their weight loss. While many consumers may go to extremes to try and shed a few pounds, a recent study found that there’s more to it than what meets the eye. Researchers found that eating at the right times is key when trying to lose weight, and late-night snacking can be detrimental to the weight loss process.